Prominent & Leading Manufacturer from Faridabad, we offer food processing equipment, food processing machine, food processing mixers, form fill machine, form fill seal machines and namkeen making machines. We are the leading manufacturer, distributor, trader, and supplier of a comprehensive range of Food Processing Equipments. 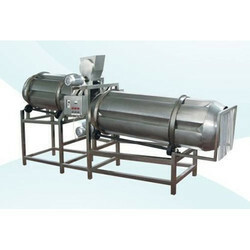 Our company specializes in manufacturing and supplying a qualitative range of Food Processing Machine. 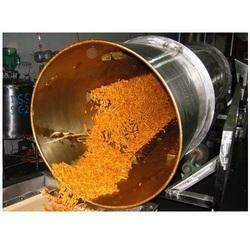 We are the leading supplier and the manufacturer of the Food Processing Mixers all across the India . 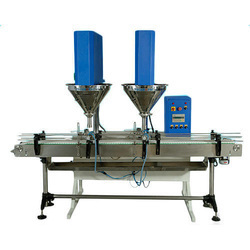 We offer a high-quality range of Form Fill Machines to the esteemed customers, which is widely appreciated for its defect-free quality and durable standards. We are the leading supplier and the manufacturer of the Form Fill Seal Machines. 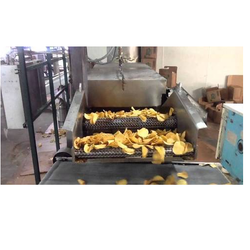 Continuous Potato Chips Fryer, Namkeen Making Machine, Grace Food Processing & Packaging Machinery offer Potato Chips Continuous Fryer machine. 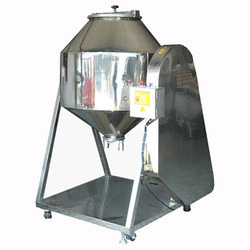 We are providing a large assortment of Snack Food Fryer. The offered range of product is made from best quality component and using advanced technology. These products are highly demanded in the market due to its high performance and accuracy. 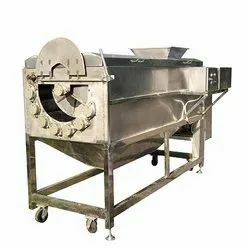 Kurkure Fryer - Manufacturer and exporter of kurkure frying machine, continuous kurkure fryer, automatic kurkure frying machine, kurkure frying machinery. We are the leading supplier of Food Processing Washer made from high quality material at competitive prices. 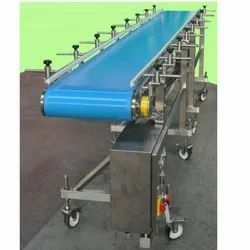 We are the leading supplier of PU Belt Conveyor made from high quality material at competitive prices. We are the manufacturer and exporter of Seasoning Machine. 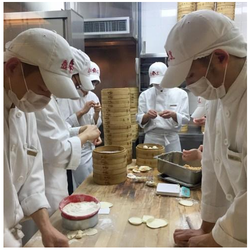 We are the manufacturer and exporter of Snacks Making Line. 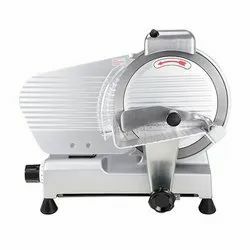 We are the leading supplier of Potato Slicer made from high quality material at competitive prices. 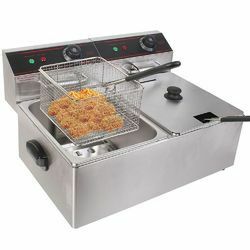 Owing to our enriched industrial experiences, we are devoted towards providing an excellent quality Fryer. 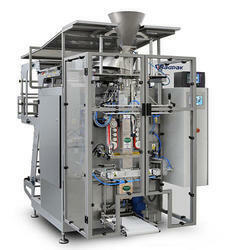 We, food processing consultants offer technical layout plan for food processing. The services of experienced engineers, project managers and food consultants allow us to successfully deliver complete technical layout plans as per the specific production demands of the end product being manufactured at client’s end. The sourcing and implementation of advanced technology based process equipment further ensure that the technical solutions delivered by us are foolproof and as per the specific industry requirements. 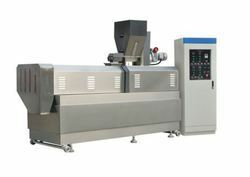 Looking for Food & Snacks Processing Equipments ?